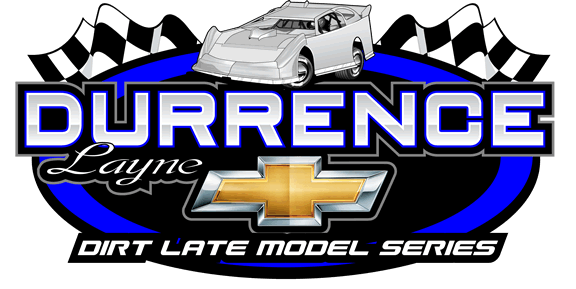 ADAIRSVILLE, GA – Rain has postponed the Durrence Layne Chevrolet Dirt Late Model Series races scheduled for tonight at Camden Speedway in Camden, TN and for Saturday night at North Alabama Speedway in Tuscumbia, AL. 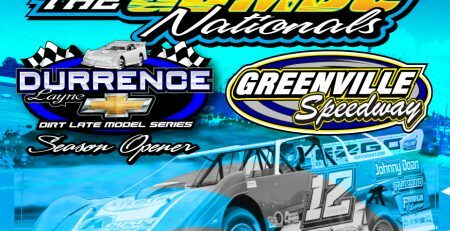 Series and track officials are working towards rescheduling both races later this season. 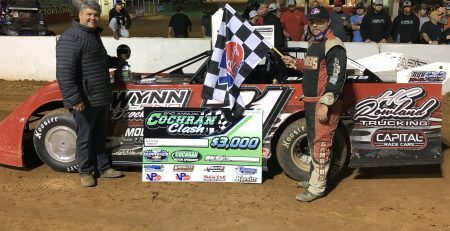 Camden Speedway is trying to get the track ready for Durrence Layne Weekly Racing Series events for tonight, and have asked that those competitors and fans watch the Camden Speedway web site at www.camdenracing.com throughout the day for further details. 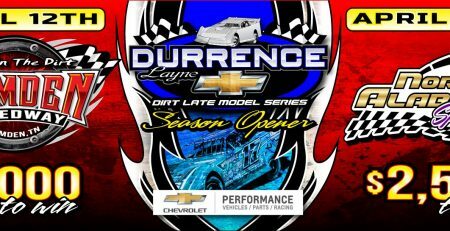 After losing ten events last season to Mother Nature, the Durrence Layne Chevrolet Dirt Late Model Series is 0 for 4 for the 2019 season. 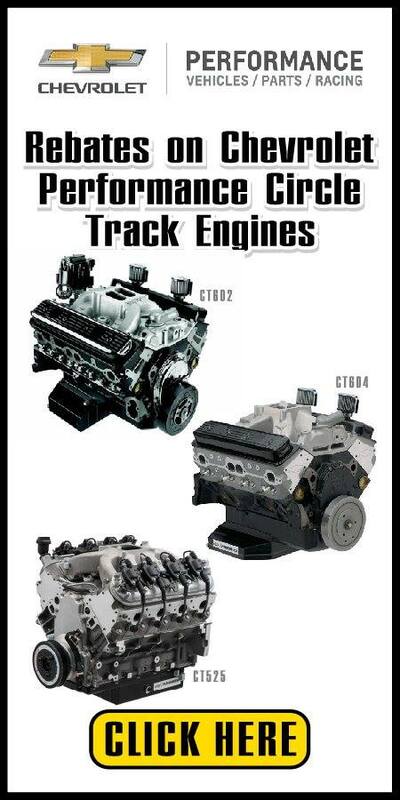 With so many series in so many Divisions, finding a date that works for everyone involved is becoming more difficult. Series officials said it is their intention to schedule two-race weekends to make travel more convenient for the race teams. 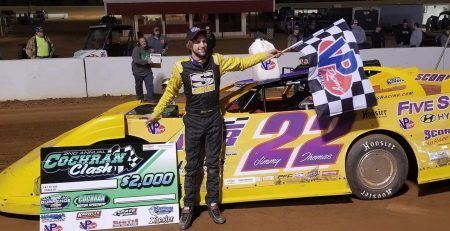 The next two races on the Durrence Layne Chevrolet Dirt Late Model Series 2019 schedule is April 26 and 27 for NASCAR Weekend at Talladega Short Track in Eastaboga, AL. 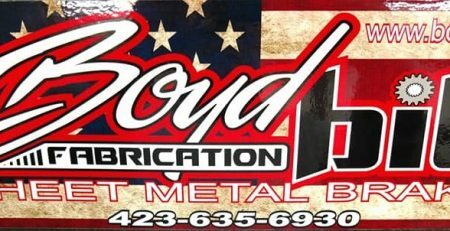 Friday night, April 26 will be a $2,000-to-win 40-lap main event, and Saturday night, April 27 will be a $2,500-to-win 50-lap race.